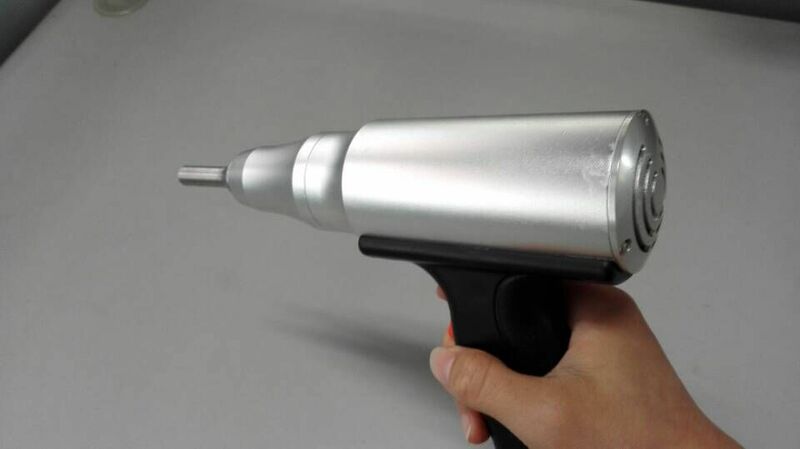 of large pieces, in the operations of riveting and insertion of metal parts. 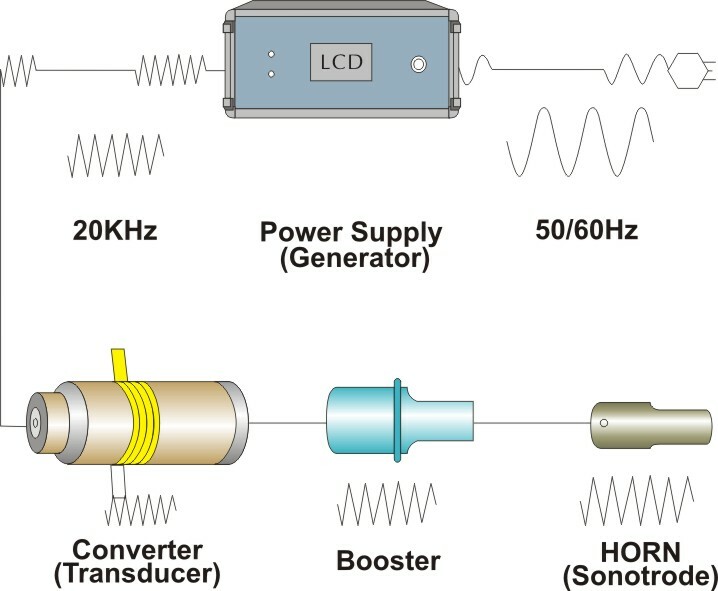 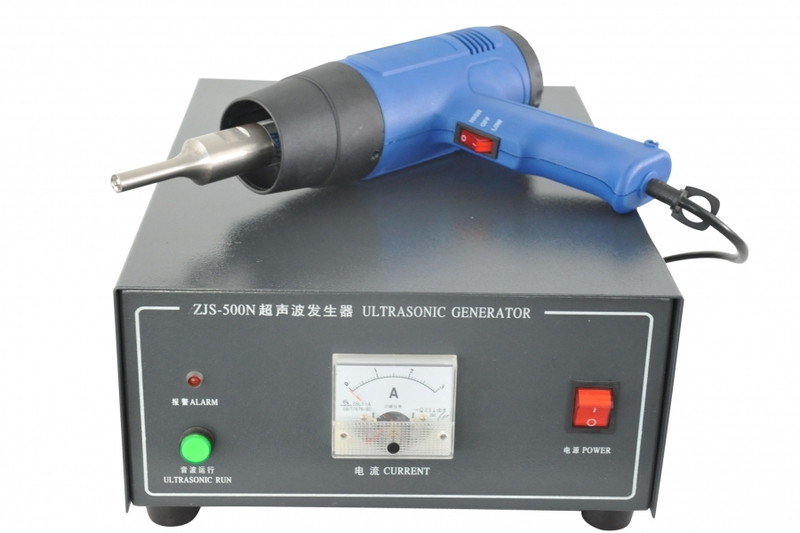 Typically the power supplied by the generator can vary from 100 up to 800 watts. 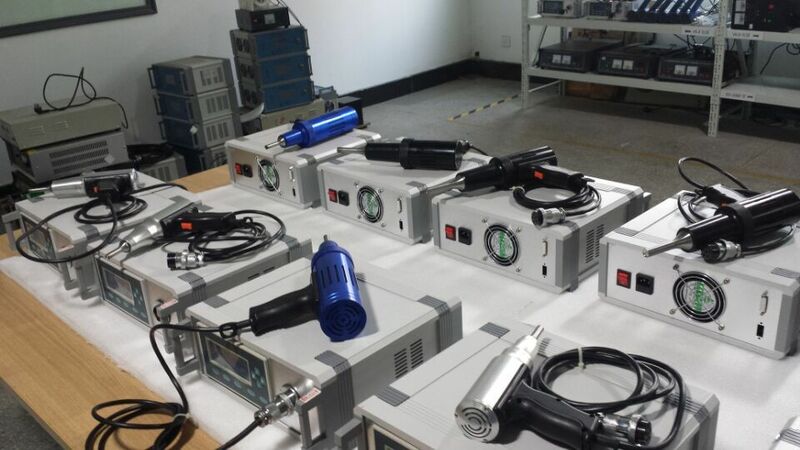 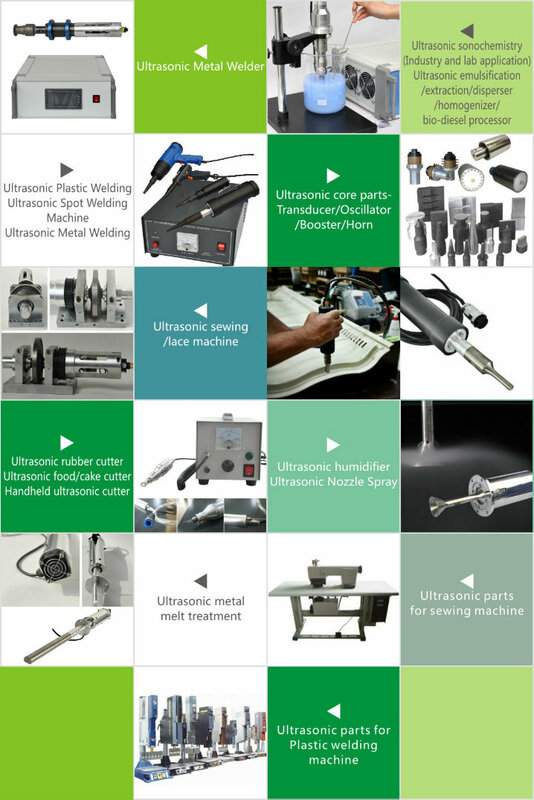 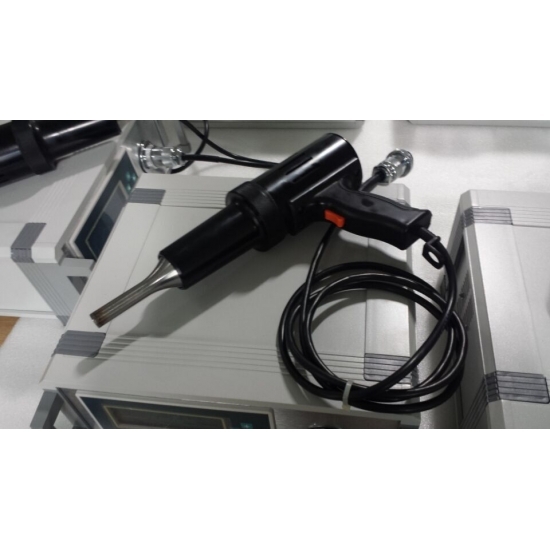 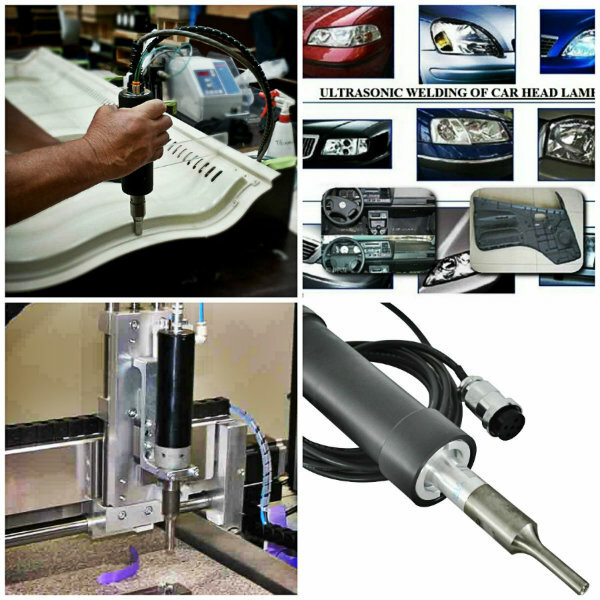 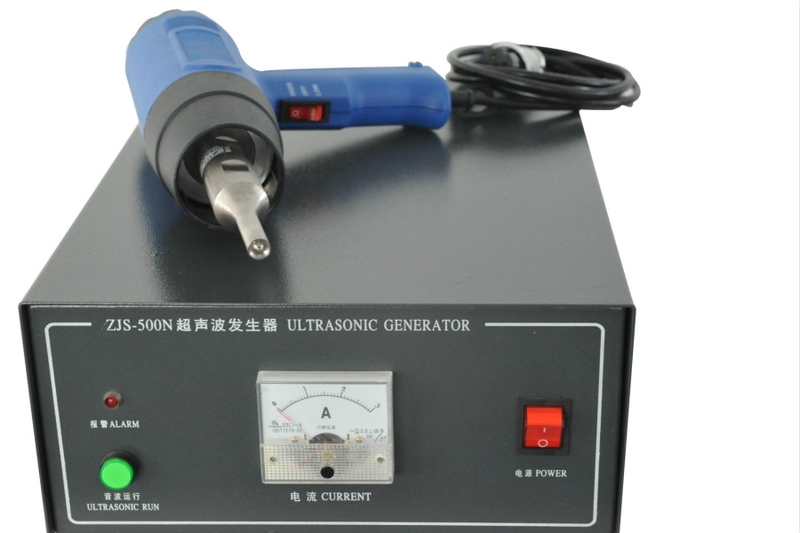 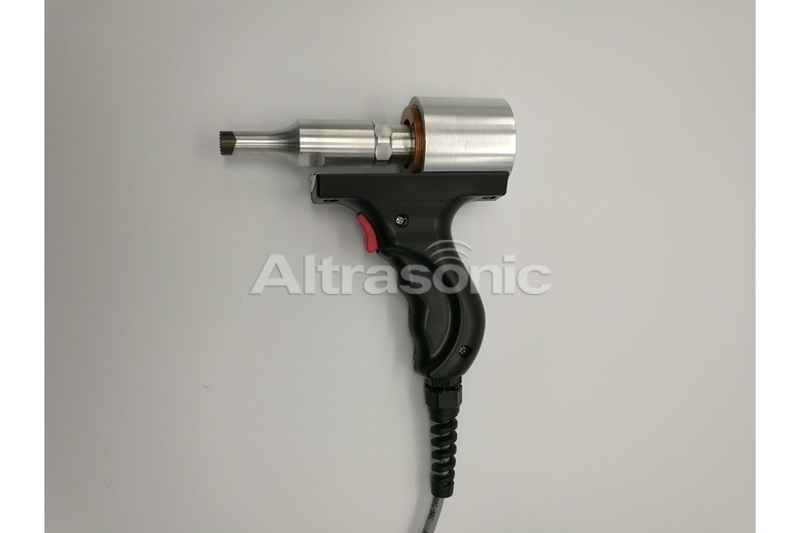 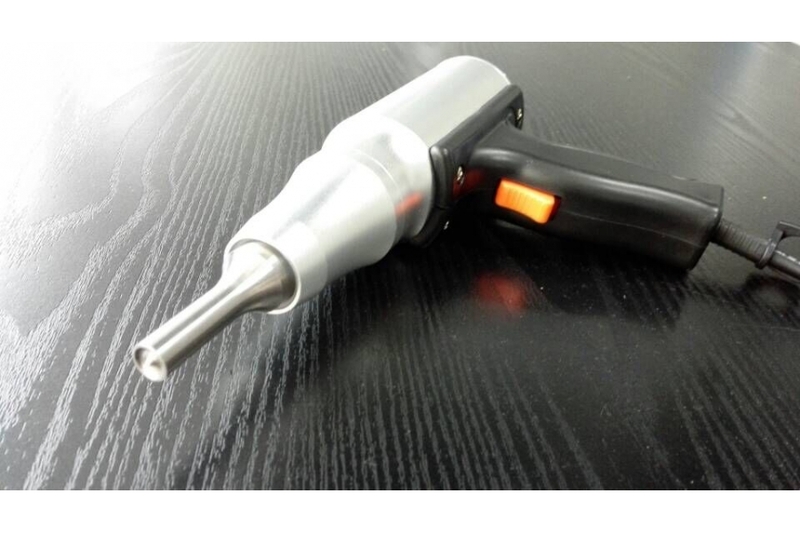 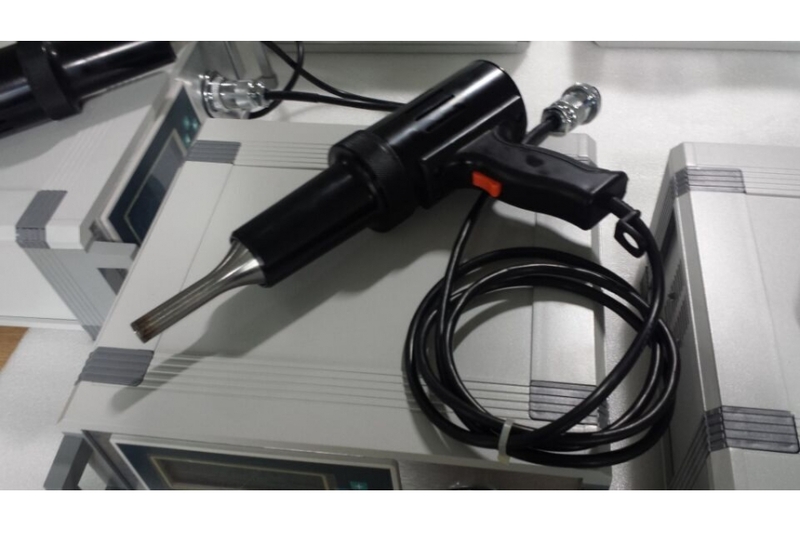 1.Portable Plastic ultrasonic spot welding machine.